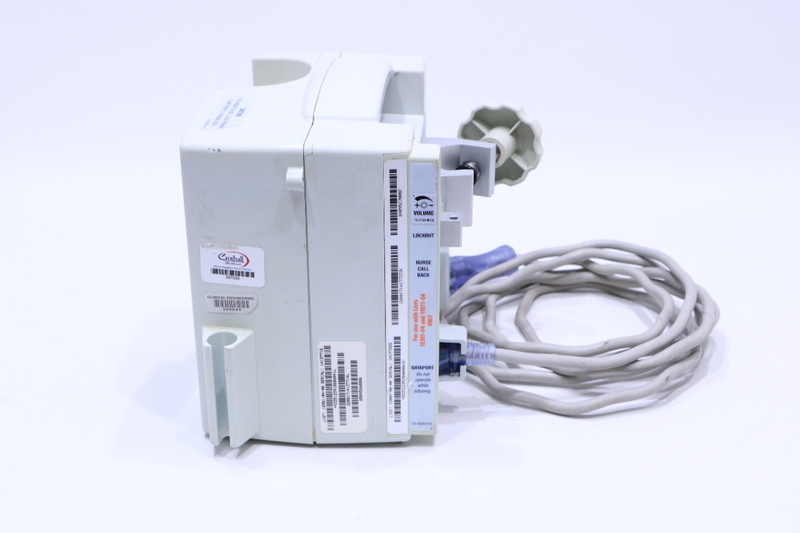 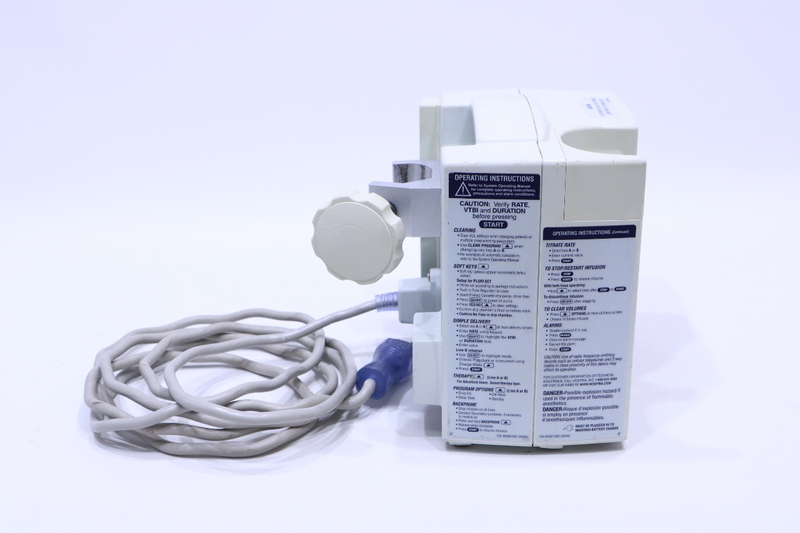 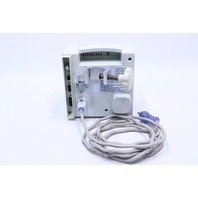 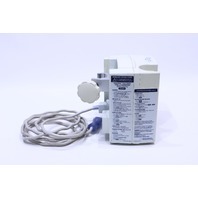 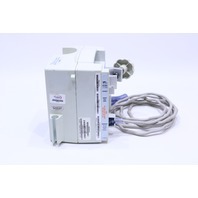 * HOSPIRA PLUM A+ IPX1 IV INFUSION PUMP | Premier Equipment Solutions, Inc.
14 available. 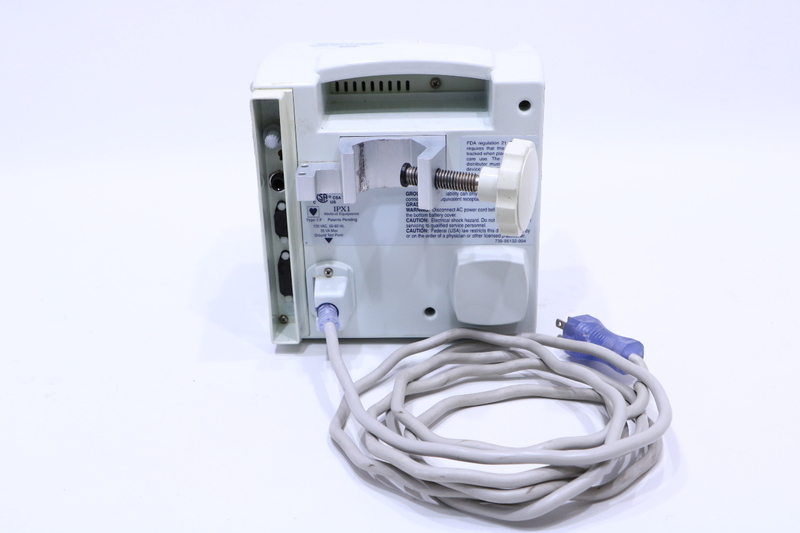 Pictures of representative item. 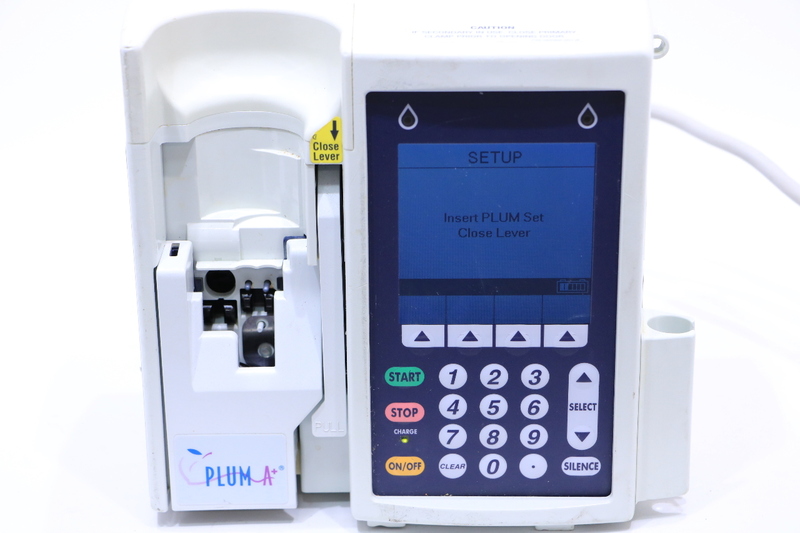 Some have blemishes on LCD protectors. 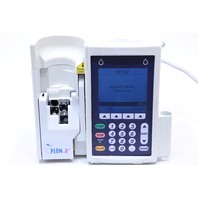 You will recieve one that may or may not have blemishes.